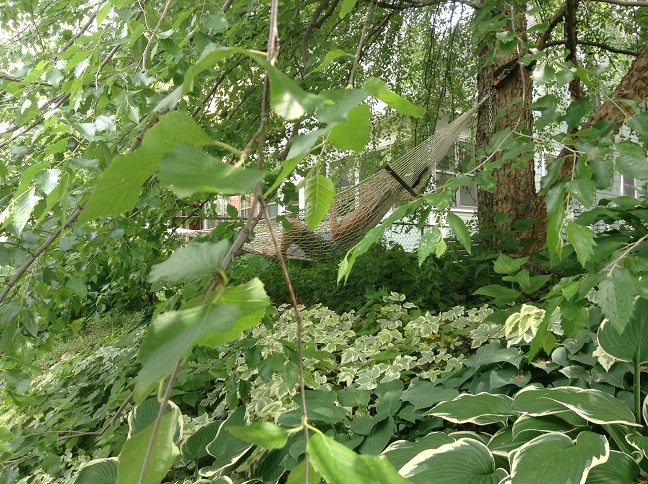 You need a break from the busyness of your daily life. You long to feel in sync with natural seasons, rhythms, and cycles. You yearn for deeper connection with yourself and/or other women. each time I checked in with my body, my heart felt warm. There were so many wonderful moments in our gathering yesterday. Read more. You give, you work, you sacrifice. But are you brave enough to put yourself at the top of your priority list? Calling all women who do too much! Self-care isn’t selfish. It’s a revolutionary act. A feminine road back to yourself. And it changes everything. You already know this is true. But sometimes, we need a reminder. A skilled guide back to our own inner wisdom. A sacred pause from life’s endless To Do’s … so we can return to our deepest, truest vitality. 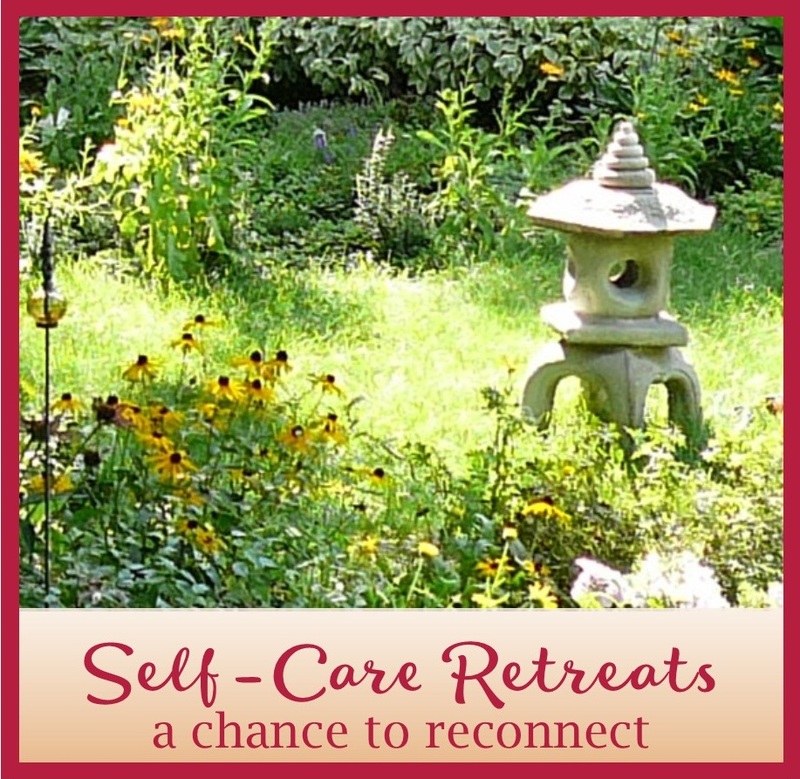 This self-care mini-retreat is lovingly designed to help busy women harness the healing power of ancient feminine wisdom within their modern lives … so you can reclaim the lasting harmony and happiness that’s your birthright. Whether you’re running your own business or raising a family (or both), you’ll discover how to live a meaningful, authentic life, the feminine way: guided from within. Based on Sara Avant Stover’s bestselling book, The Way of the Happy Woman, this mini-retreat will show you how to live gracefully amidst the ever-changing world around you. It will be soulful and down-to-earth, inspiring and practical. 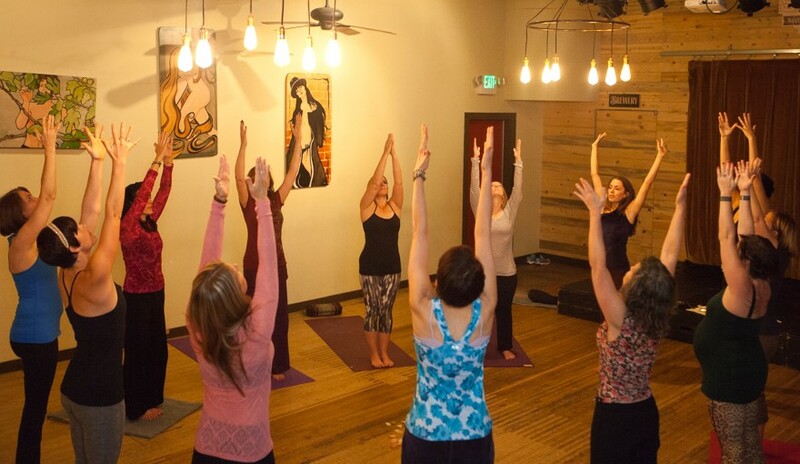 The Way of the Happy Woman® Yoga, Meditation & Life Balance Mini-Retreats are gatherings for women to reconnect with themselves and each other. Here, you will reconnect to your innate feminine wisdom and use this powerful, vital clarity to guide your busy life from now on. Creative energies of Spring: renewal, reawakening, and rebirth. Playful energies of Summer: joy, celebration, and lush fulfillment. Contemplative energies of Autumn: turning within, harvesting everything you’ve created, releasing what no longer serves you. 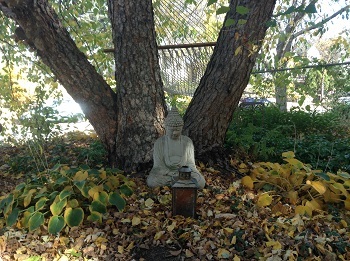 Reflective energies of Winter: deep rest, intuitive wisdom, and equanimity. Discover how to be happy in everyday life—no matter how busy you are. Learn simple self-care practices to find balance as a busy, modern woman: on the yoga mat, and in the world. 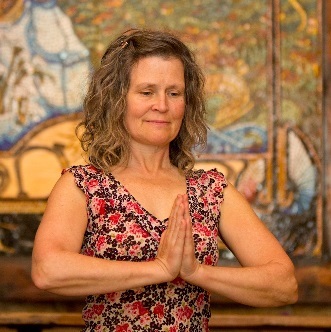 Attune to your feminine cycles (and see how these connect to the cycles of nature) and learn how to participate with them for optimal health and happiness. 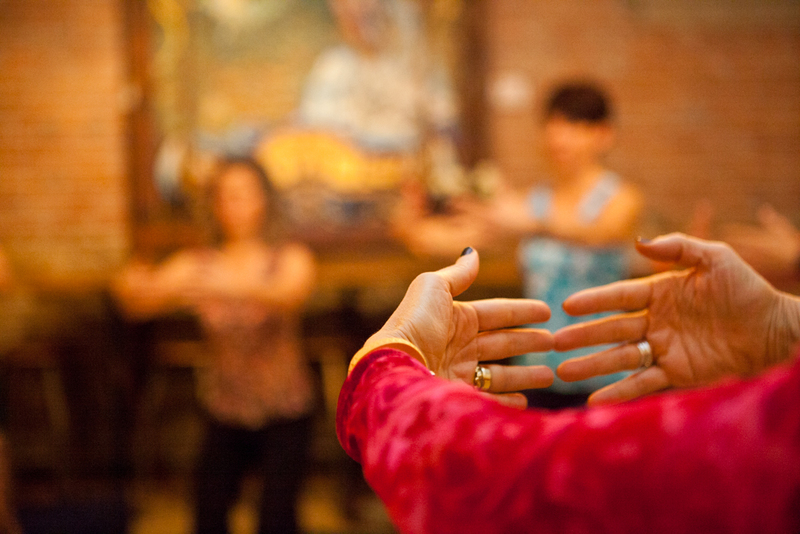 Reconnect with your femininity through women’s yoga, meditation, and community. Marry the healing power of ancient feminine wisdom with modern sophistication. Learn to stop resisting the rhythms and flow of nature, so you can enjoy authentic joy and radiance. This 3-hour mini-retreat balances quiet contemplation within the structure of a supportive community. 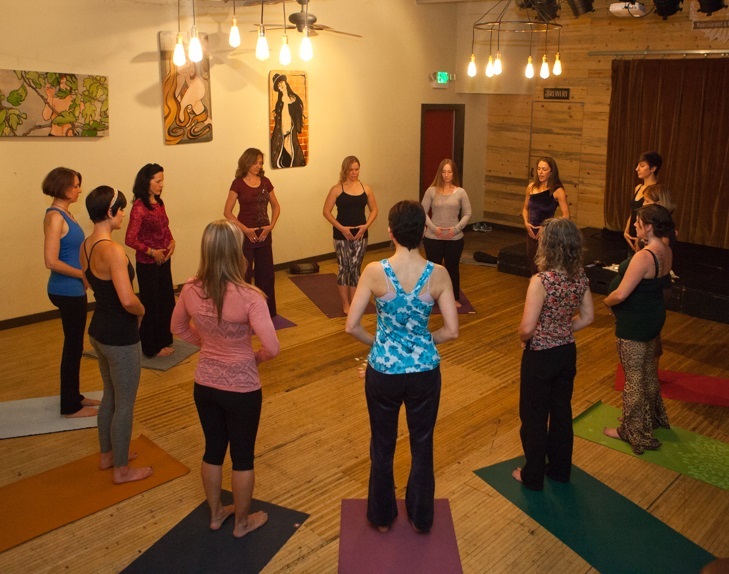 Yoga for women (of any experience level): a mindful mix of Yin, SomaYoga and embodiment practices. Intuitive journalling that reconnects you with your inner guidance. Creative group practices and community connection. Seasonal self-care secrets and sacred ritual. 1st time registration includes a copy of Sara’s bestselling book, The Way of the Happy Woman. Join me to discover the essential lifestyle and mindset practices that no happy woman can afford to live without! You’ll learn practices to make every day of the year better—as well as specific tips for how to thrive and glow during each of the seasons. Within the magical container of a women’s circle, you’ll slow down and connect with your powerful, intuitive inner wisdom and peace. 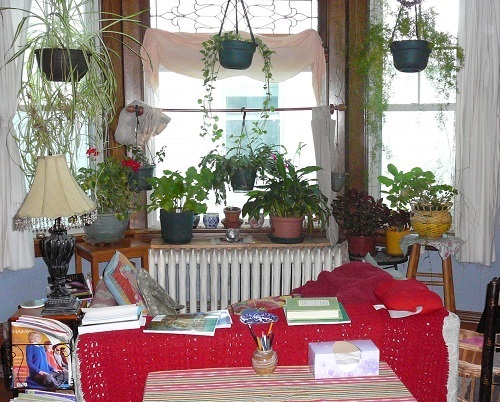 My heartfelt aim: to support you in reclaiming your true nature, unconditional health, happiness, and feminine radiance. No retreats currently scheduled. Contact Katy if you’d like to bring one to your community. Your life is busy and full—of work, play, relationships, and more! And even if it’s all fulfilling, you crave some alone time with yourself. You have to fill your own well before you can truly serve others. Retreat time is needed to truly come home to your authentic self. You have to take time to interrupt the busy flow and listen within. To prioritize slowing down, resting, practicing, and being with yourself. Please contact me to schedule and set up your retreat.